Since we did a Favorite (Supernatural) Episodes for Halloween, we thought it’d be fun to do a Favorite Christmas Episodes for, well, Christmas. It’s the only Supernatural Christmas episode there is, so of course it was going to be on this list. We do enjoy watching it, too, so it’s not just on here because it’s the only one there is. And what better way is there to get into the Christmas spirit than watch Sam and Dean almost get eaten by pagan gods? And the ending is, although not exactly happy because the only reason they’re even doing Christmas is because they believe it to be Dean’s last, kinda sweet. We love their brother-moments. 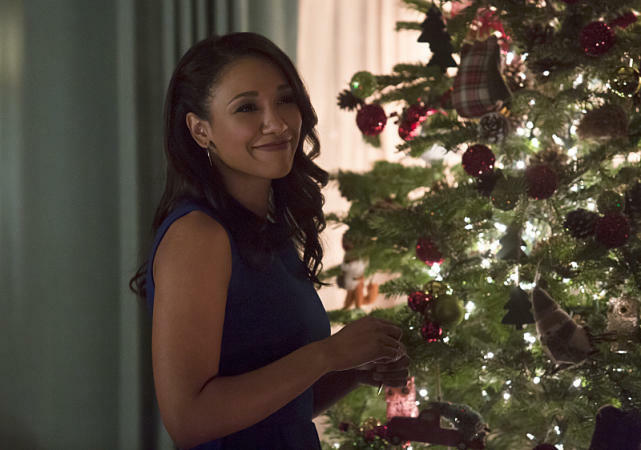 The winter finale episode of The Flash also happened to be their Christmas episode – and it was very sweet. Maybe a bit over-the-top and cheesy, but what’s Christmas if not over-the-top and cheesy? We enjoyed the sh*t out of this episode, and loved the little personal moments between the characters. 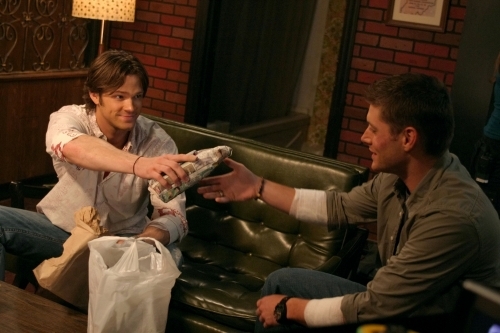 This one’s much more of a traditional Christmas episode than Supernatural, but that should go without saying. Not exactly what you’d expect a Christmas episode to be called, is it? But Arrow‘s midseason finale was also their Christmas episode, and although a lot of bad stuff happened, there were some cute Christmas moments. And a proposal. On Christmas. How sweet is that? And I think this is as Christmas-y as Arrow can get without losing that dark tone that everyone enjoys about the show. 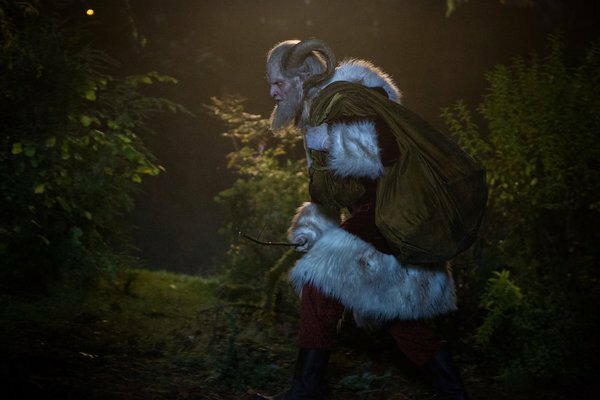 I’m pretty sure there’s more Christmas episodes in Grimm, but I’m only on season 3, so I don’t know all of them yet. And although it’s not your typical Christmas episode either – come to think of it, we don’t actually know all that many “typical” Christmas episodes, which might mean that there is no such thing… – it’s still a fun episode that happens to take place over Christmas. It deals with a couple’s first Christmas together, and the different traditions people have for the Holidays. And with Krampus. That guy’s also a big deal in this episode, as the title suggests. What is a Christmas episode from “Vampire Diaries” without a big cliffhanger? Yeah. Nothing. And people getting hurt? Also nothing. I loved this episode because *spoiler* Kai came back. And did I mention he was the best part in season 6?! Now you know. There is also interesting flashbacks. And some nice romantic stuff for all “Delena” shippers out there.